Two Scottish Libertarians Discuss Current Affairs. 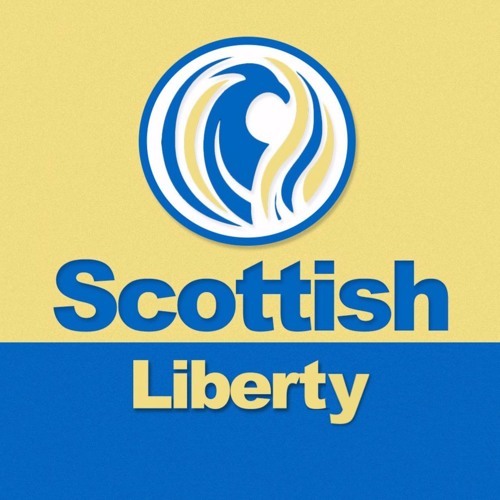 Scottish Liberty Podcast brought to you by Antony Sammeroff and Tom Laird will deconstruct the news and current events from a 3rd wing, libertarian, perspective. Everything in Scotland seems to be left-vs-right but we are more interested in freedom than partisanship. Subscribe!